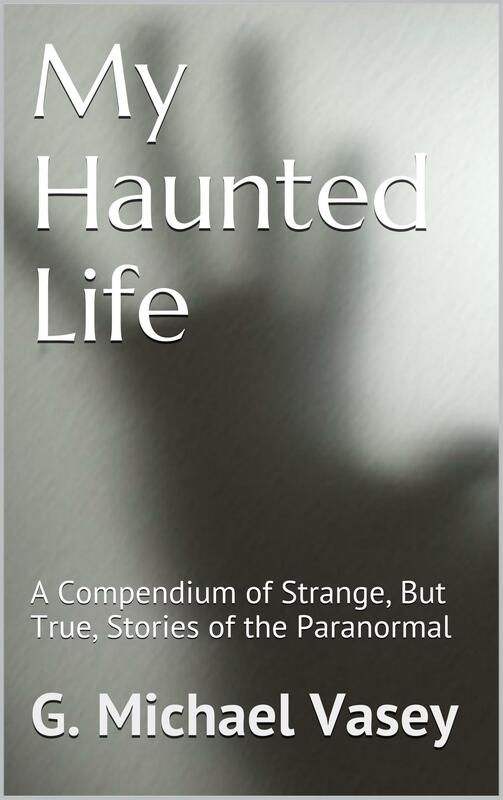 I once wrote a book about seeing the ghosts of people who are still alive. It is called Ghosts of the Living and although it gained excellent reviews, it didn’t sell that well. A shame really as it contains lots of stories just like this one…… Creepy and very strange! This incident happened with me when I was in the third year of my graduation, in the year 2007. My college was located quite far from my home and it takes about seven hours to get there by bus and vice versa. I was a resident student at the college staying at the campus hostel, along with my other batch mates. I am walking towards the staircase on the second floor in my college hostel and on the way while being in the corridor, I met John. (John was a friend of mine at the time and we were in the same class). John said hi and we greeted each other as we were meeting after a month-long gap. He said that Bill (another friend and classmate) was planning to play a movie on his laptop and he was going to Bill’s room on the first floor. I said I will join them shortly and then I started to climb down the stairs. The whole sequence was short but very crisp and I remembered it clearly after I woke up the next day and will continue to remember it my whole life because of what happened next. In the morning at about 8 AM I got a call from Bill. I answered and the first thing he asked me was “Where are you?”. I said I am at home and will return on so-and-so date. He replied, “Are you sure that you are at home?”. This got me a bit confused and I replied saying that I am talking with him while comfortably lying down on my very own bed in my very own home and that I am absolutely sure about it. Before I could say anything else, he said OK and disconnected. John seems to be pretty shaken up and scared by something he experienced last night. At about 2 AM he had come to Bill’s room and joined us to watch a movie together. He asked when is Sabby coming. We told John that Sabby has not returned yet and will come back in a few days. John said he saw you on the second floor corridor near the staircase and also claimed to have spoken and shaken hands with you. We sort of ridiculed him at that as we knew you are still at home. We reiterated that to him and then John went to your room to check only to find your place and bedding to be all rolled up and empty. After that, he searched the entire first and second floors for you including the rooftop and as expected, you were not there. The entire time he kept claiming that he saw you and spoke to you and shook hands with you. A good hour was spent in this search. That’s it. His statement blew my mind and I was just sitting there on the bed wondering what just happened. Was it just a coincidence that what I saw in the dream last night matches exactly to what Bill and Marc were saying or was it something that is beyond my understanding and our plane of belief. I have no idea. I decided not to tell any of the guys about the dream and it remained like that. Thankfully, I have had no such experiences since and I hope it remains that way.